Home / bestsellers / sale / sheet music / Bestsellers Sale: Today Only! 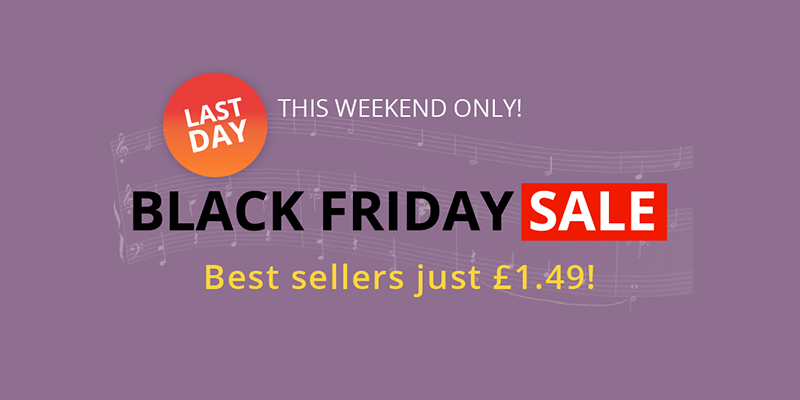 Today is your last chance to get get sheet music bestsellers for just £1.49! Get “Hello” by Adele, “All of Me” by John Legend and more. Offer ends TONIGHT at 11:59PM. Don't wait!